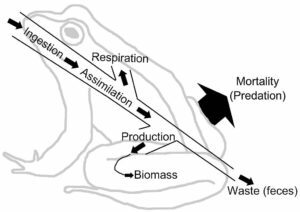 You will get to know the different ecological processes. 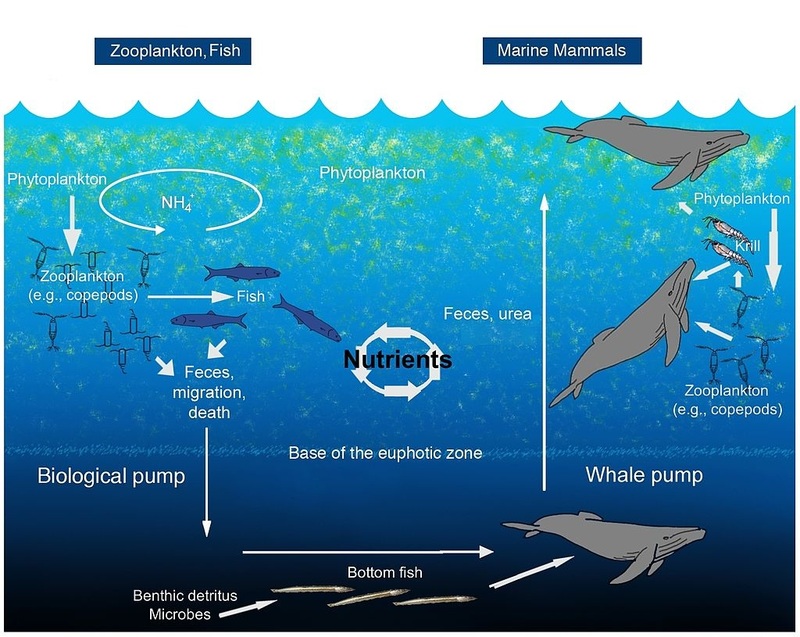 The significance of these ecological processes to us humans. We have tackled a lot about ecosystems in the previous modules. Before we start talking about its processes, it is important to know the meaning of an ecosystem. Water cycle – water is an essential part of our life here on earth and its molecule is the most widespread throughout our planet. The process starts when evaporation from a body of water occurs with the help of the energy that is coming from the sun. This energy is furthered transferred by the passage of wind around the earth. 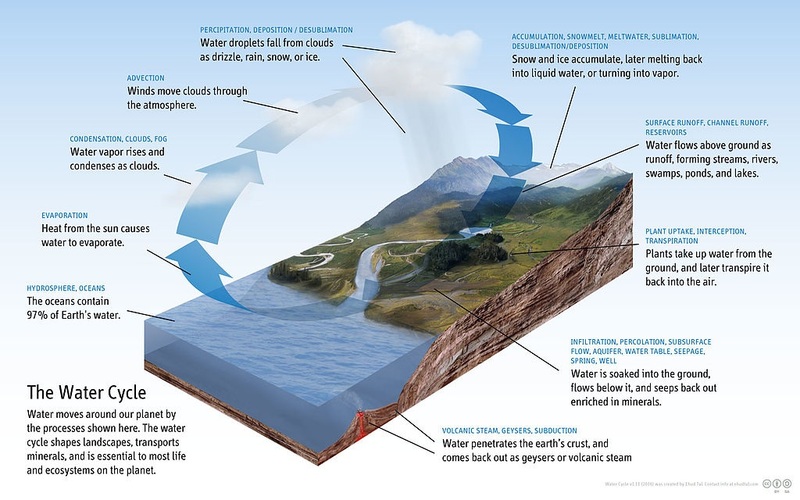 Immediately after moving over mountains, its temperature gets lower and eventually transforms into the rain, which gives moisture to the land. It also goes through the smaller bodies of water before going back to the major bodies of waters, such as seas and oceans. After this process, the water is absorbed by plants and consumed by animals. All living organisms need water to survive on earth. 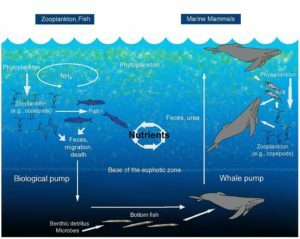 Nutrient Cycle – this the movement of chemical elements between living and nonliving organisms that is important for the function of living organisms, such as oxygen, hydrogen, carbon, and potassium. Several organisms will absorb those nutrients when they are still living and will eventually return to the soil when the organism dies. One example of the element that is involved in many ecological processes is carbon. It is the element that can be found in almost anything. This is why it is called “the building block of life”. A plant absorbs the carbon dioxide that is coming from the atmosphere and transforms it into carbohydrates and in this way, a huge portion of carbon is stored in the soil. In bodies of water, many organisms utilize carbon to create their external structure, such as skeletons and shells. Energy flow – any organism that has life needs energy to execute its different tasks, such as growing, reproducing, and surviving. The primary organisms involved in converting the sun’s energy into chemical energy through the process of photosynthesis is plants. The process begins as the chlorophyll molecule intakes energy from the sun and breaks down the molecules of water into hydrogen and oxygen. Next, the carbon dioxide is transformed into carbohydrates which will be consumed by herbivores such as goats and cows. This is eventually passed on to humans and other microorganisms which eat the herbivores. Succession – it is considered as one of the cores of the study of ecology as it is the process in which a transformation in the structure of a species happens after many years. Primary succession: this happens in areas where there are no signs of life at all. This is common in areas in which the soil does not have the capacity to sustain life because of hostile environments, such as suffering from lava flow or a retreating glacier causing the rocks to be left behind. Secondary succession: this happens in areas where a community that once existed has been removed. It’s typified by small-scale disturbances which haven’t eliminated all life and nutrients from the surroundings. There is also a so-called “climax community” when a succession attains its peak and creates an established community which is overpowered by a few well-known species resulting in a state of equilibrium. This is due to the different interactions among the constituents of the biological community becoming so complex that there is no chance for other species to enter the community. This stage is just temporary as changes occur from time to time, such as climate and processes in the ecosystem. To conclude, processes in our ecosystem are crucial to the functions of the organisms on our planet. Humans also play a big role in the progression of these processes as many rely on humans activities, such as how humans interact with the environment. For example, climate change, a high percentage of which is attributed to human’s improper acts towards nature. This can tremendously affect the processes that comprise our ecosystem. Another example is the continuous urbanization and modernization, which compromises the vegetation because many forests are relentlessly being cut down and turned into cities, which destroys the trees and the natural habitat of animals, in which a large part of the processes of our ecosystem takes place. Illegal fishing and improper waste disposal is an example of placing a toll on our aquatic resources. As we have discussed, a lot of processes in our ecosystem take place in the water on our planet. That is why destroying the healthy state of these bodies of water could significantly alter the ecological processes in the ecosystems. What humans can do to maintain these processes at balanced levels is to take initiative and help the environment by doing things like planting trees and recycling. This small effort can really help in preserving the environment and the balance of our ecosystem. It also benefits ourselves and future generations because alterations to the processes of our ecosystem can threaten the state of equilibrium of our planet.